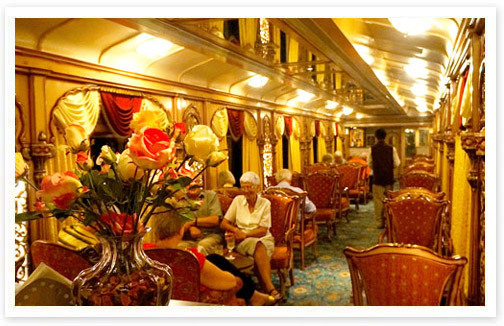 Owing to its world class facilities and refined hospitality, Golden Chariot has earned the recognition as one of the seven best luxury trains in the World from Vanity Fair Magazine. 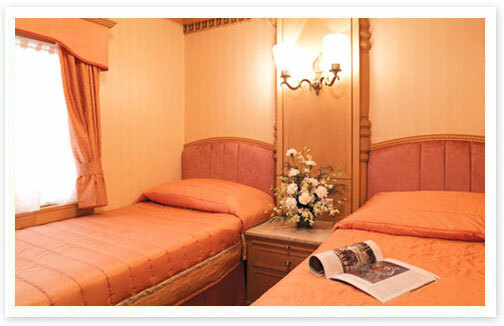 Take a glance at the Golden Chariot facilities listed below for your kind perusal. The Golden Chariot houses two multi cuisine restaurants - Nala and Ruchi, each of which draws inspiration from mythological texts. 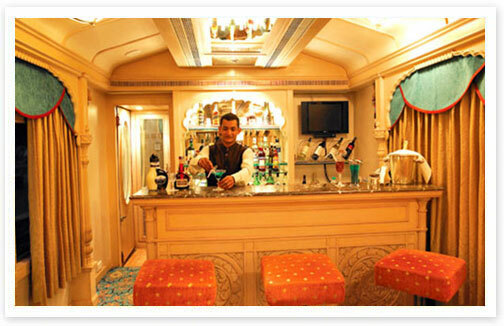 The tasteful décor of these restaurants is inspired from the architectural aesthetics of Halebid and Hampi. A delectable spread of fresh and aromatic vegetarian and non-vegetarian cuisines is served for the platter of the guests. The modern day traveler expects his journey days to be relaxing and the Golden Chariot doesn't disappoint on this front. The 'Nirvana' spa housed on board the train provides wellness solutions with traditional Ayurvedic massages that are truly appropriate for removing body ailments and balance your energy. The recreational coach also boasts of a fully equipped gymnasium where guests could work out and burn those extra calories. 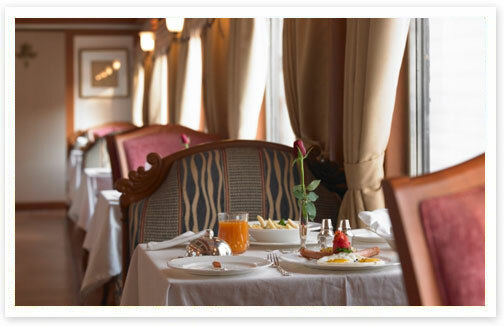 A attendant, called Khidmatgar is always available at the guest's service, to cater to all of their travel requirements.